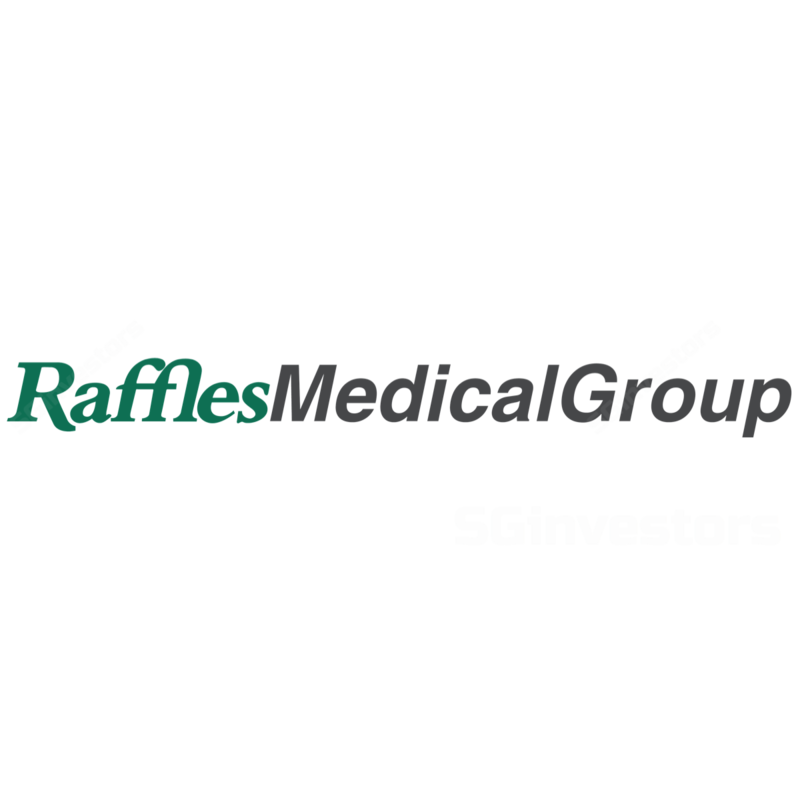 Raffles Medical Group’s 3Q17 results were largely within our expectations. Revenue was up marginally by 0.3% YoY to S$119.6m, forming 24.7% of our full-year estimates. The Hospital Services division clocked a 3.1% YoY increase in revenue on the back of higher local patient load. However, the Healthcare Services division saw a drop in revenue due to lower renewal of international healthcare plans for expatriates. PATMI also came in within expectations, growing 1.0% YoY to S$16.4m and forming 23.4% of our full-year estimates. With the Raffles Hospital extension due to be opened by 4Q17, we focus our attention on the group’s projects in China. We note that the constructions of the Chongqing and Shanghai projects are progressing according to plan, and are due to become operational by 2H18 and 2H19, respectively. We note that management is aiming to breakeven by the third year of the Chongqing project, with start-up losses in the first year of operations to be ~S$8-10m and for that of the second year to be ~S$4-5m. We are also aware that management intends to take a measured and cost-disciplined approach with the Chongqing project, opening ~300 beds initially (with 100 catered for public patients), well below the 700-bed capacity. We continue to be cautious on foreign patient demand, as this been a constant feature YTD. While the group enjoys healthy operating cash flow, we are cognizant of the upcoming funding needs for the remaining payments for the Raffles Hospital extension and the two Chinese developments. To this end, we believe that the group will gear up and take on RMB debt in FY18, in part to act as a natural forex hedge to its funding needs. Together with the above-mentioned start-up losses, we pare our FY18F core PATMI by 5.0% and trim our fair value estimate from S$1.47 to S$1.26. Maintain BUY.